Visit our fb page for up to date information and photos! We are now accepting applications for enrollment for 2018-2019. Senior High placed first for three straight years, 2016-2018, and ten times since 2000 in the Tennessee Association of Christian Schools academic and fine arts state competition. Our K-4 and K-5 classes are reading on advanced levels for their age groups. 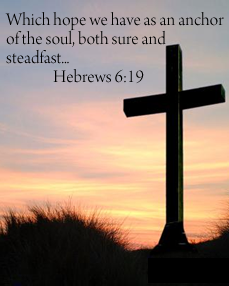 Which hope we have as an anchor of the soul, both sure and steadfast.